Last three weeks I was at Saudi Arabia with my father. 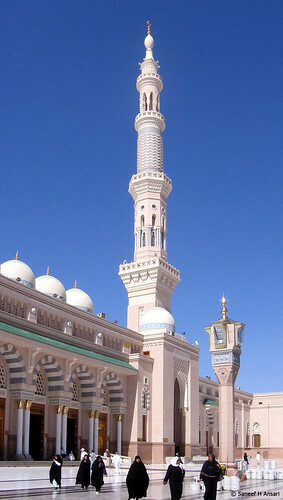 I had got chance to visit Mecca and Madinah, the two holy places for Muslims. Thank god! now I can access both. I don't have a wide angle lens. So this photo is taken in two shorts and merged.